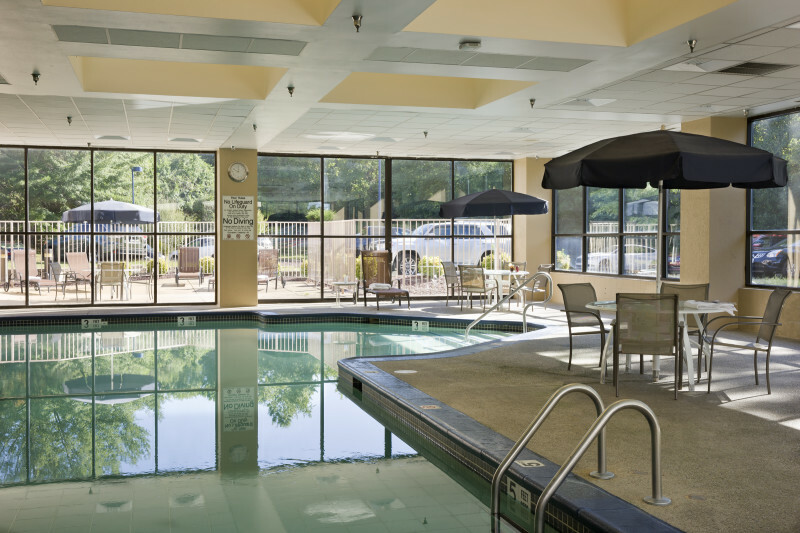 Convenient to BWI Airport, Baltimore, and Annapolis. 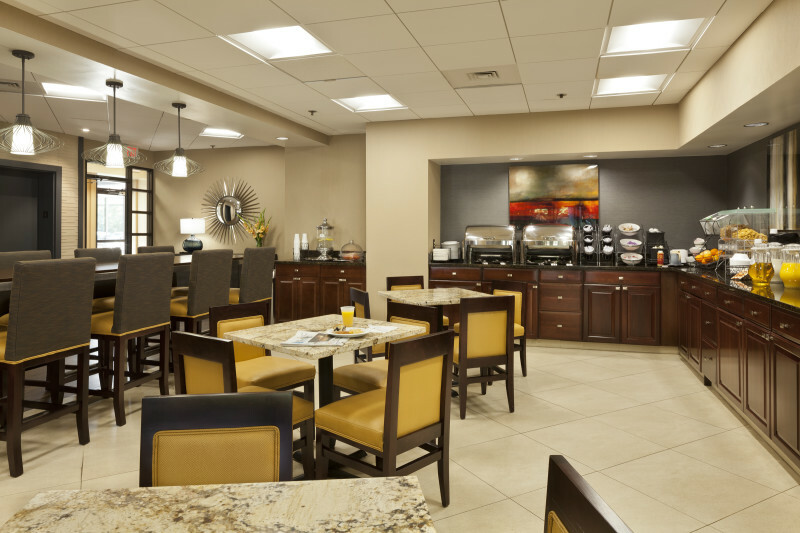 Featuring Free HOT Breakfast, free airport shuttle, free high-speed internet access, fitness center, indoor pool & sauna, meeting facilities & Stained Glass Pub restaurant. 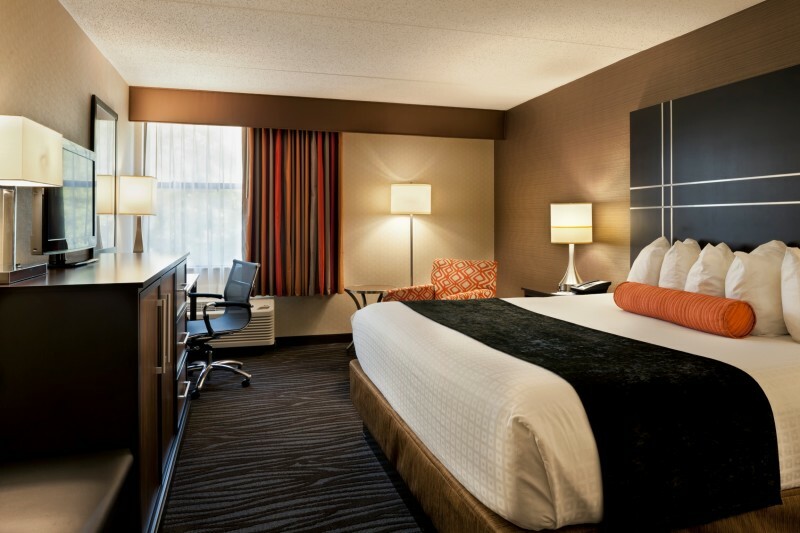 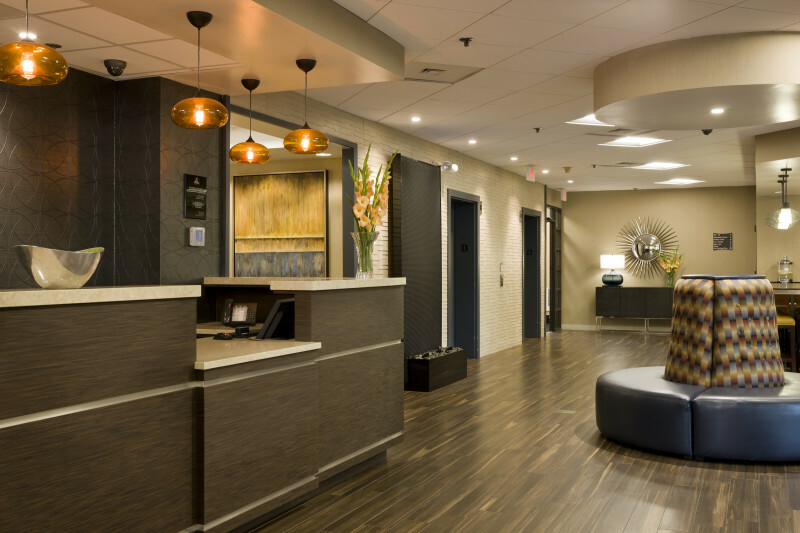 The BEST WESTERN PLUS Baltimore Washington Airport offers over 2,400 square feet of meeting space spanning over 4 meeting rooms. 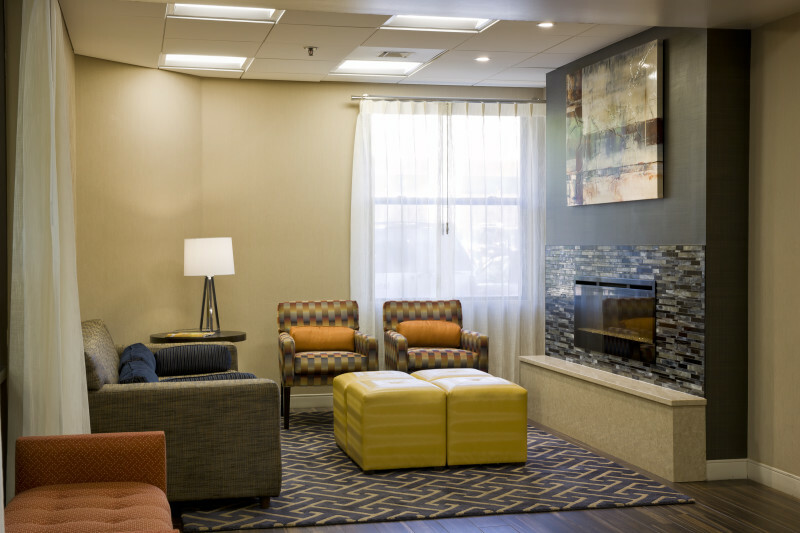 The Baltimore Room and the Washington Room can be combined to provide 1,250 square feet of space and can seat up to 120 guests. 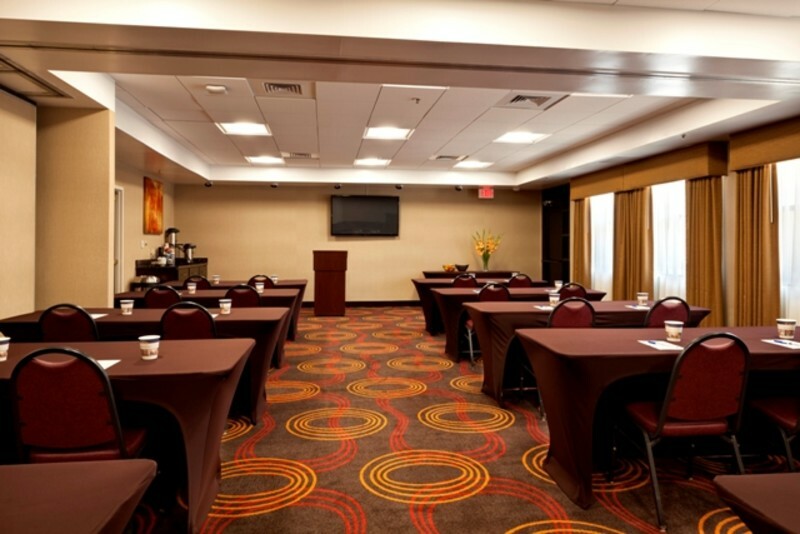 This room offers space for numerous occasions ranging anywhere from larger meetings, luncheons, graduations, birthdays, and reunions. 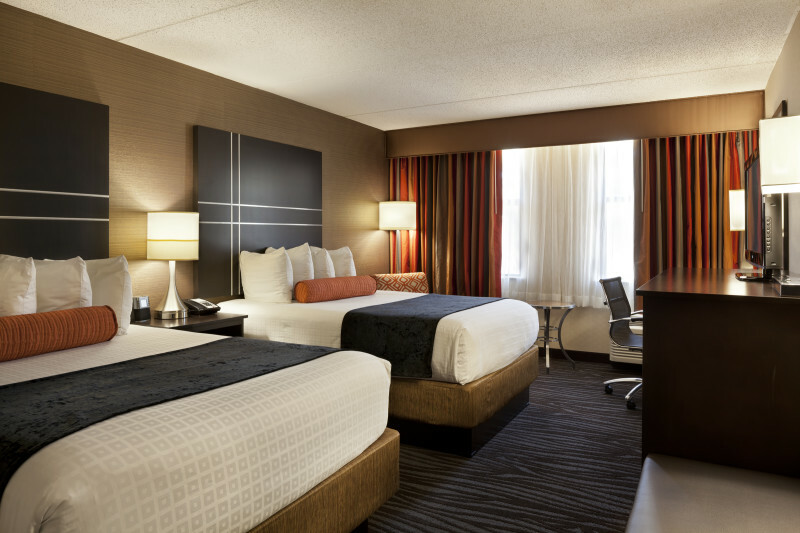 The Johnny Via Room provides 470 square feet of space. 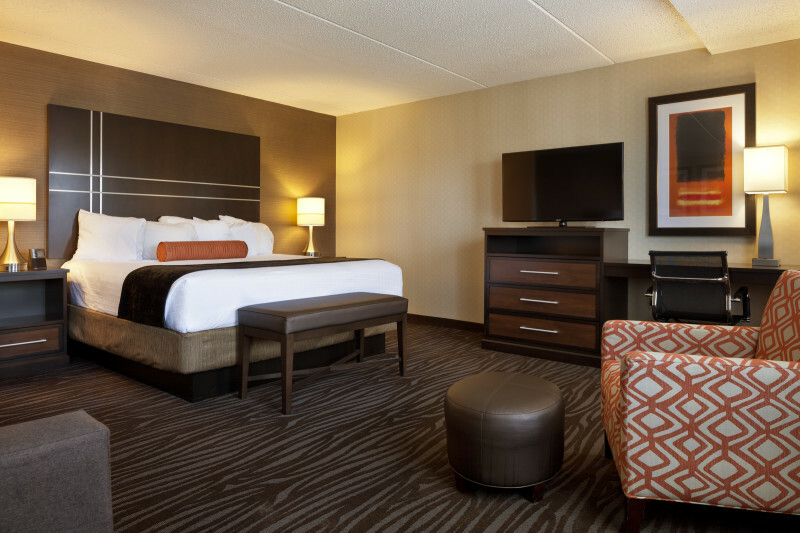 This room is ideal for a more intimate setting and is perfect as a hospitality suite.